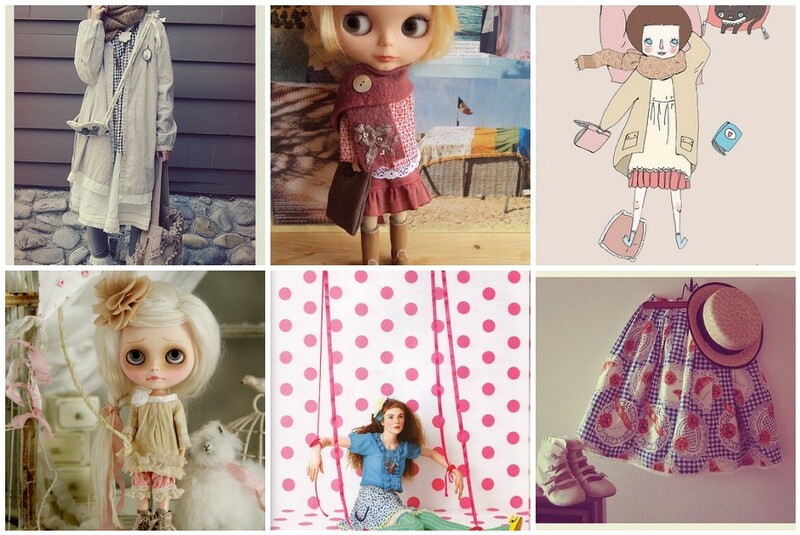 la petite chouette: Friday flickr funspiration. 1. Boyish Mori Girl, 2. red mori girl, 3. Mori Girl: Weekends Are For, 4. Mori girl meets Shabby Chic, 5. SPOON-PAGE-2, 6. Just because I love it. Still love the way Mori Girls style themselves and can never get enough of looking at all the beautiful clothes they wear. I thought it would be fun to do a little flickr funspiration today and maybe for a few Fridays to come.